Your are kindly invited to review the complete information we have for you. 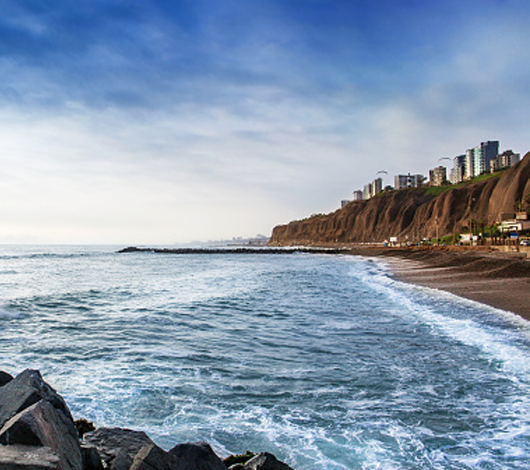 Claro Perú offers the largest GSM coverage amongst all mobile operators in Peru. 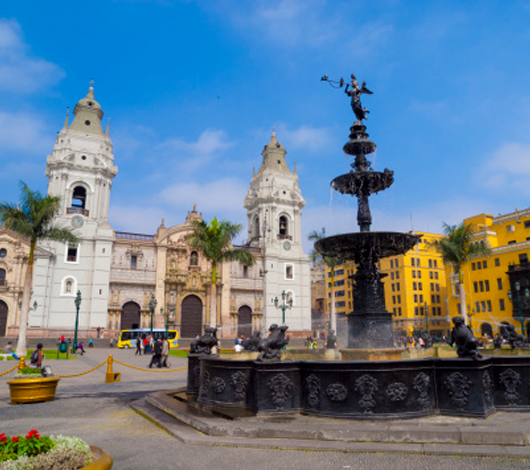 Claro not only covers Cusco, Machu Picchu (recently voted as one of the New 7 Wonders of the World), Arequipa, Ica, Nazca, Iquitos, Lima, Piura, Puno, but many other cities in Peru. Go to “settings” and select “Mobile data” or other option corresponding to wireless and networks in your phone menu, depending on your mobile device. Find “Mobile Networks” or “Network operators” or “Carrier”, depending on your mobile device. Select “Network operators” or “Search networks” or “Select Automatic”, depending on your mobile device. Choose Claro network (it could also be displayed as CLARO PER, 716 10, PERTM, TIM) . The connection procedure may vary according to your mobile device and could take a few seconds. How to use Claro Roaming Services with your GSM mobile device? Which are the frequencies used our network. It is also extremely important that you verify your home operator has a roaming agreement with Claro.